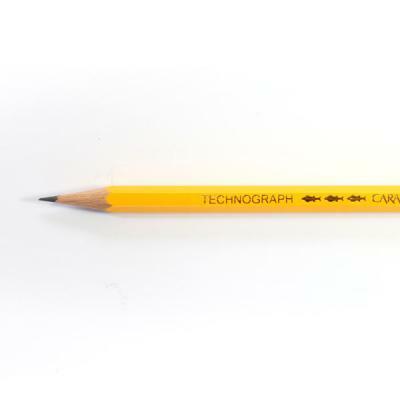 Technograph black lead pencils suitable for any type of sketching and drawing. Available in 4H,3H, 2H, H, HB, B, 2B, 3B, 4B, 5B & 6B. 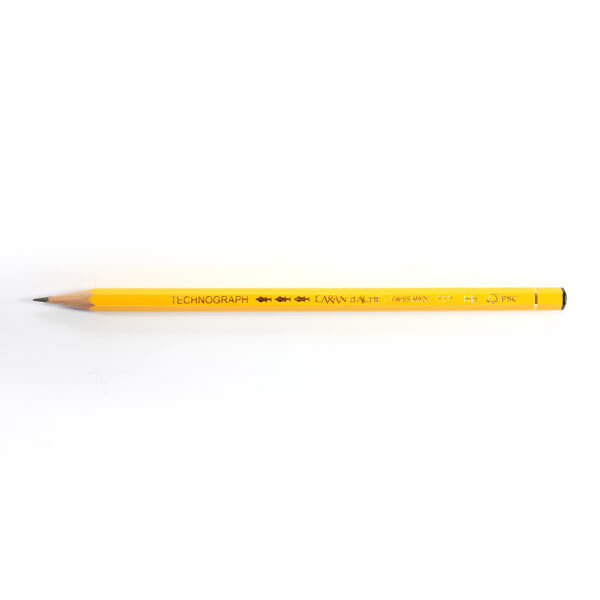 Lead diameter 2mm.